Click the link below for your free teacher’s guide to At the River, filled with detailed instructions and extra ideas. At the River presents a combination of interactive reading instructional techniques and sound ESL methodology to give low literate students a bridge to mainstream ESL textbooks. Each unit provides structured, scaffolded practice in writing and reading letters, letter combinations, words, sentences, and paragraphs. Clear illustrations reinforce both phonics and vocabulary for everyday situations. This effective, class-tested phonics and reading system enables even ESL teachers with no reading development training to teach nonliterate and semiliterate students how to read in English. A detailed teacher’s guide is available free of charge. At the River is also available as a photocopiable .pdf download from Google Play (see buy links). Teachers pay US$35 for one file, and then have permission to photocopy the pages for their own students (but not to share with other teachers, please!). As a Level 1 Adult ESL teacher, I have found “At the River” to be exactly what my students needed! Its clear, systematic approach guides both literacy and literate students through the shapes and sounds of the English language, culminating in a series of decodable stories that are fresh, interesting, and relevant to students’ lives. Although the book is geared towards emergent readers, even literate English language learners can benefit from explicit instruction in English phonics and sentence structure. I would recommend this book for teachers of adults (or children!) who are learning to decode. I love that this book, though intended for adult emergent readers, can also be used to teach beginning level ESL kids. I have three 1st grade newcomers with zero English proficiency and this book just works wonders for them! Shelley Hale Lee has been teaching for almost 20 years. Her ESL experience includes public schools and colleges in Budapest, Southern California, and North Carolina. She currently teaches ESL Beginning Literacy at Wake Technical Community College in Raleigh, N.C. She is a teacher trainer at the local and state levels specializing in literacy approaches for ESL emergent readers. 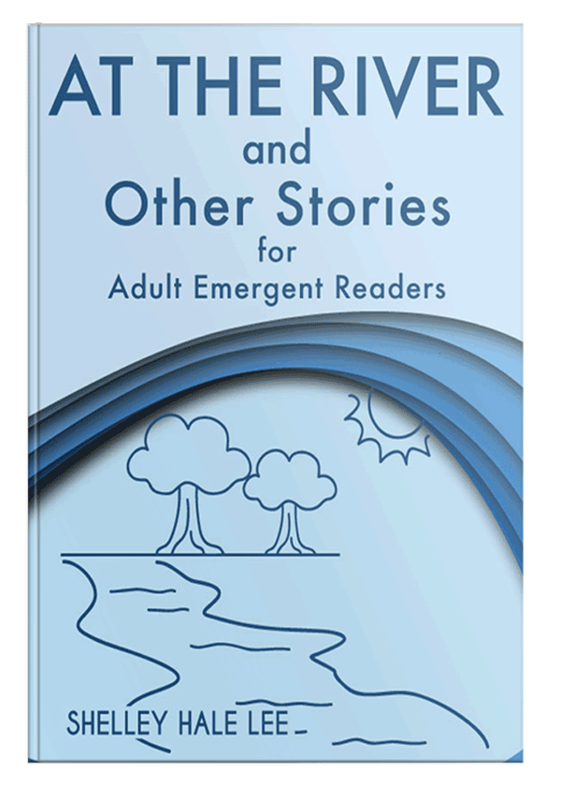 Visit Shelley's website for teachers of adult literacy at www.emergentreaders.org. Sign up for her newsletter, with articles and activities for teaching literacy and beginning reading skills, by clicking here: http://eepurl.com/ccnHuD.